After 20 years, Mitch Bright decides to return to change tradition of Trapper Falls and unseats Dan as mayor as well. 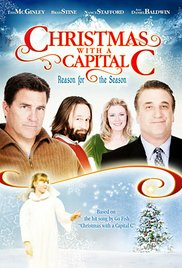 Dan's wife Kristen (Nancy Stafford) and daughter Makayla (Francesca Derosa) determine to help him and maintain solidarity among the locals with a pro-Christmas campaign" Christmas with a Capitol C". 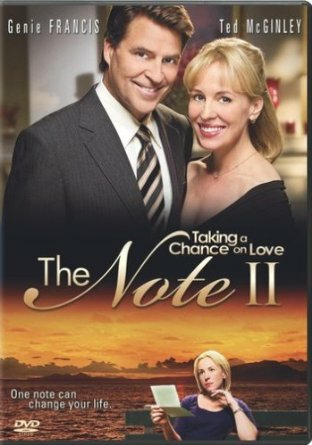 A note inspires a columnist (Genie Francis) when her boyfriend's (Ted McGinley) marriage proposal leaves her in doubt. 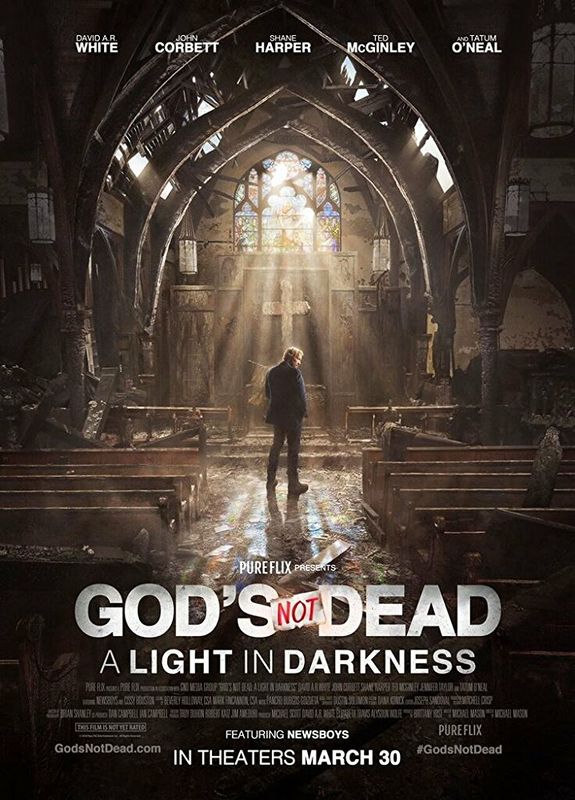 She uncovers the author's secret history involving a doomed romance and a love which may yet live again.